Residents wishing to sign up to next year’s garden waste collection scheme can do so from the end of this week. From Friday, December 1, residents will be able to sign up online or call customer services to receive garden waste collections when the scheme restarts next spring. Letters containing a unique reference number will also be sent to eligible properties in January, meaning people who want to pay by cash, cheque or via the automated telephone payment system will be able to do so. Garden waste bins can also be shared between neighbours, with one address to be provided when payment is made. To receive all 17 collections, households must sign up for the scheme by 14 February. Residents should note that the price will increase to £35 in 2019 and 2020. Anyone who signs up will be sent a sticker for their bin and a collection calendar in 2018. Residents are also reminded that garden waste collections may be on a different day to rubbish and recycling collections. Grass cuttings, shrubs, leaves, weeds, flowers and bedding plants, hedge clippings, prunings, small branches. 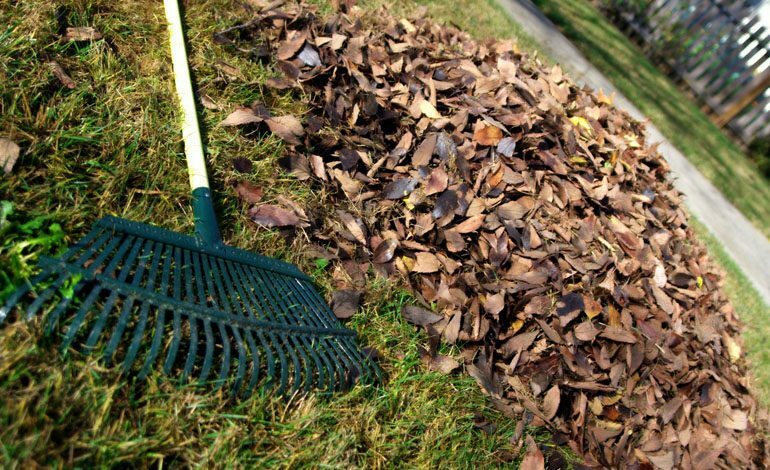 It is important that these items go in the bin to ensure the garden waste can be composted.